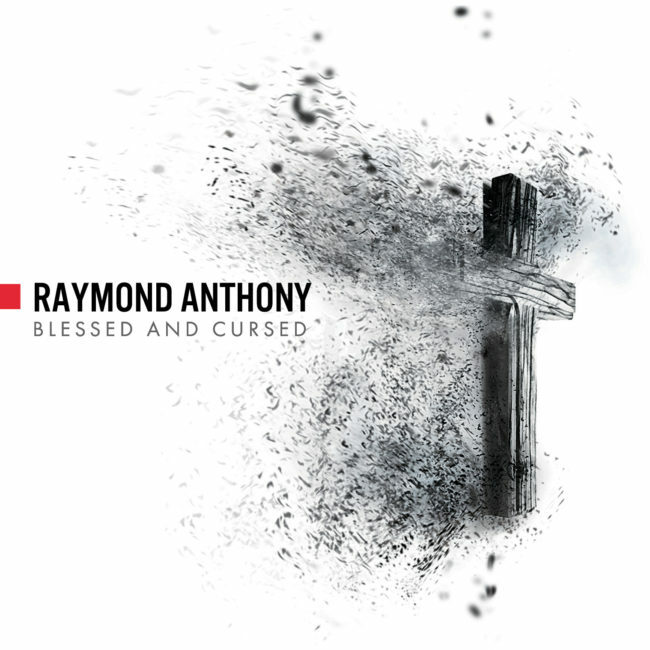 Sonically captivating while devilishly intriguing Raymond Anthony’s musical style is a fusion of synthetic, acoustic, contemporary and classical instrumentation and arrangement. The blend of synthesized, classical and traditional African rhythms has always taken Raymond on a unique musical journey through time and history and to countries far and wide resulting in a sound that is uniquely Raymond’s. Currently performing acoustic arrangements of his material and exploring new territory the acoustic set is stripped of excess, painfully exposed and provocative. If you are looking for an experience full of passion and intrigue you will not want to miss a night with Raymond….